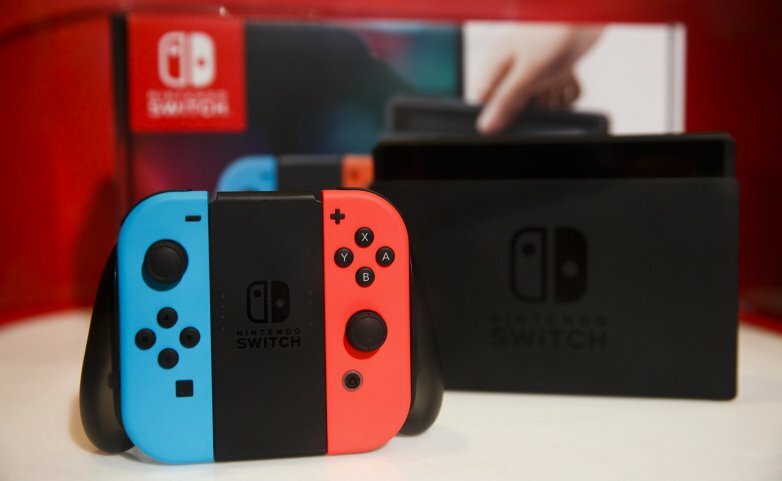 Nintendo has finally launched Switch that allows the player to avail multiplayer attributes of the game and they are required to pay for it, which could be done on a monthly basis or yearly. However, you will be provided with some free games as well if you subscribe to the service and some of the games are classics like Super Mario Bros. The company is also planning to add SNES titles but if they would be free to you or not is something that remains as an unknown fact.